How would you like to spend your weekend? The same question we ask ourselves every time we anticipate the end of a week-long work. Why not try something new? How about glamping? 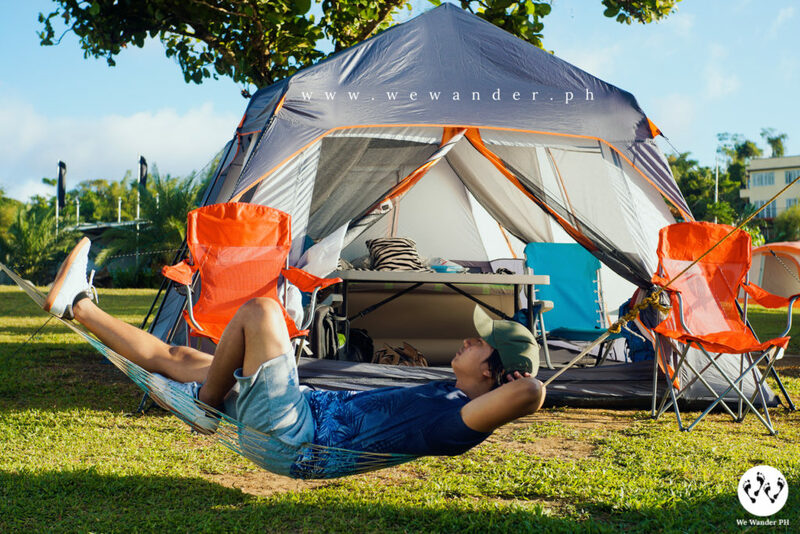 Also known as glamorous camping, glamping is a way to connect with nature with modern luxury without sacrificing comfort. It is camping with a twist. You have access to things that are not usually available in traditional camping like electricity, beds, toilets, etc. 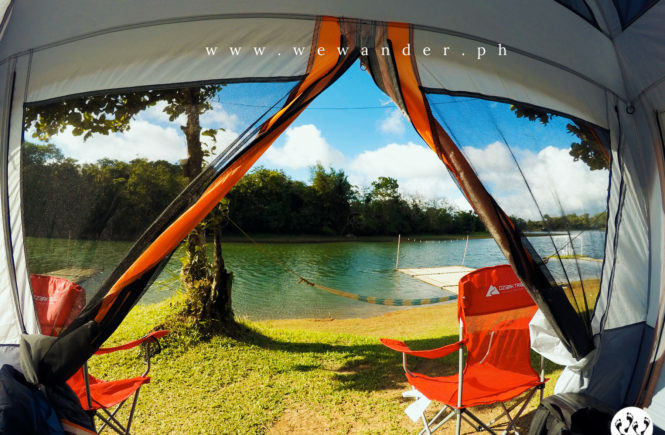 Secluded in the greens and lakes of Cavinti, Laguna, the BLOC Camp Site is situated perfectly beside Lumot Lake or other known as Sierra Lake. The BLOC Camp Site is made possible through the fruit of imagination of architect Philipp Purino. 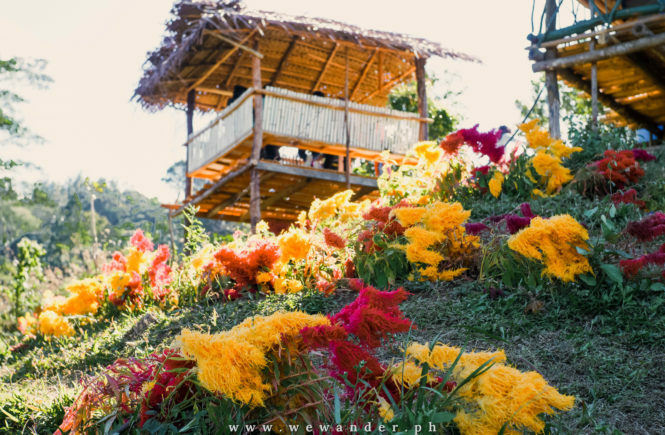 He and his team not only bring the wonderful experience of glamping, they also help the local community of Cavinti, Laguna by boosting its tourism and by providing jobs to local residents. In BLOC, they have the same passion as being customer centric. 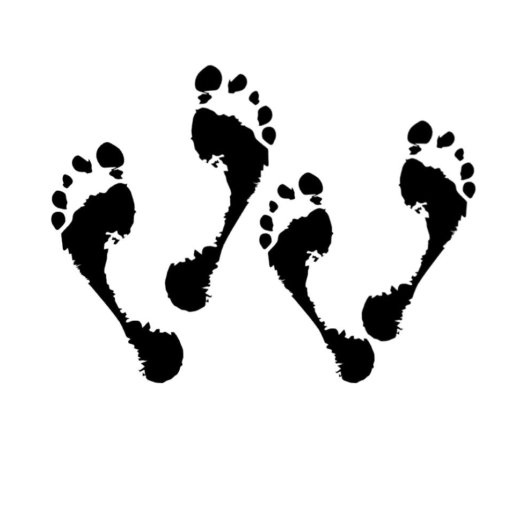 It is also shown in their logo, at the center, there is Y. It stands for YOU as their customer and also Y that means YAHWEH. They believe that, they serve God through their customers, and whenever they make their customers happy, they make God happy. Whenever they make the customers smile, they make God smile. That is the BLOC, providing service for you and to God. The BLOC Camp Site welcomes every type of guests. Their tents are furnished with airbeds, pillows, blankets and are equipped with lights and power outlets. Some have their own camping chairs and tables. 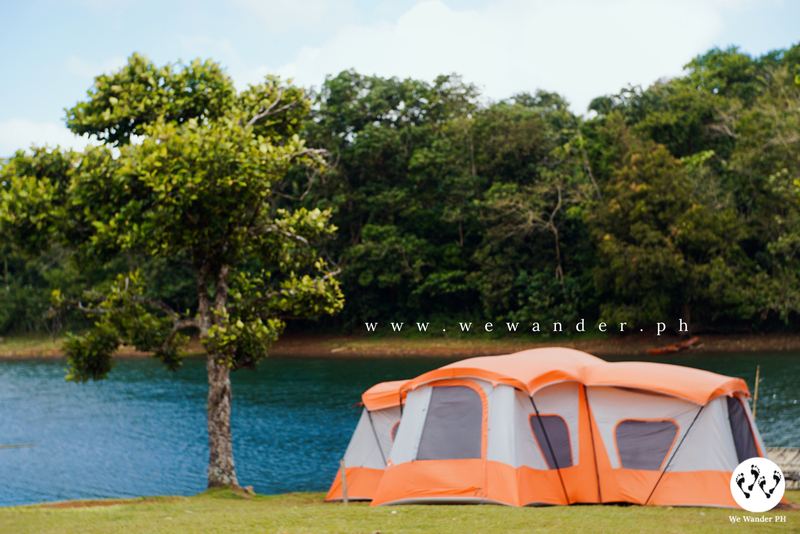 They have tents that can accommodate more than 10 persons which is perfect for families who like to spend an overnight together. For barkada or group of friends? You don’t need to worry, the BLOC is ready for numbers of guests who will be staying in their camp site. 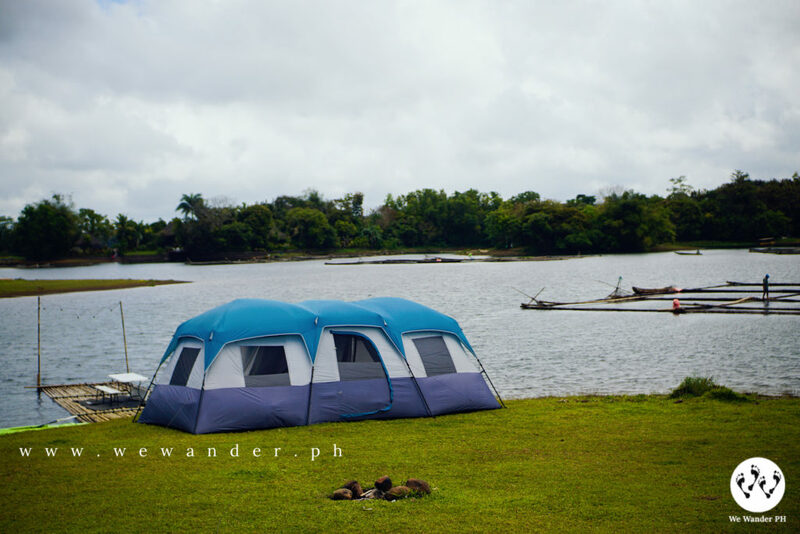 And of course, who wouldn’t love to have a special tent for your special someone? The Deluxe Tent is suitable for couples who want to have a private space. It has one bed, complete sets of pillows and blankets, camping chairs and table and a hammock. The BLOC Camp Site is proud to offer its GxB or GlampingXBloc. It is one of their new accommodation and boasts a luxurious appeal. 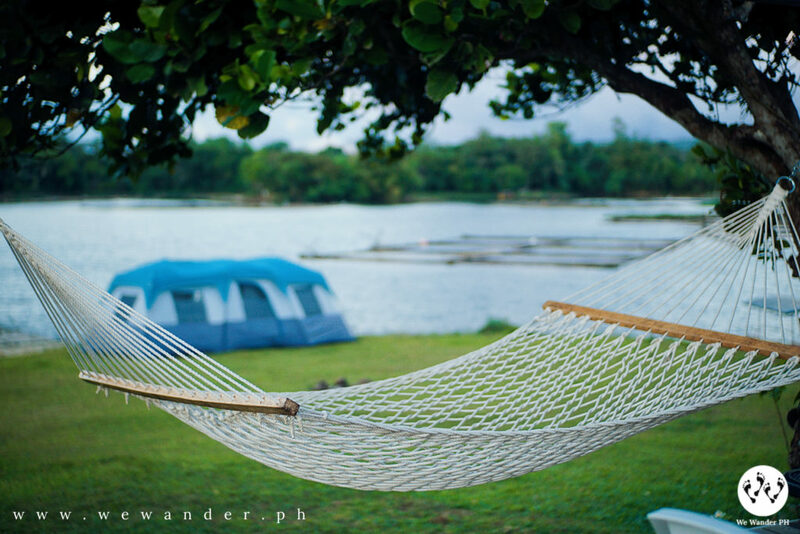 It has a queen-sized bed with complete sets of pillows and blankets, lamp and even a private space outside with giant hammock, camping tables and chairs designed perfectly beside a tree facing the lake. This GxB is like a porch, sending you a message that you can feel at home even if you are away. Great ambience and very relaxing. GxB served its one of their first customers, a newly-wed couple. And we know the reasons why. Upon seeing it, we know it’s extra special. It is romantic, intimate and tranquil. And with the giant hammock made just for you, what’s more can you ask for! 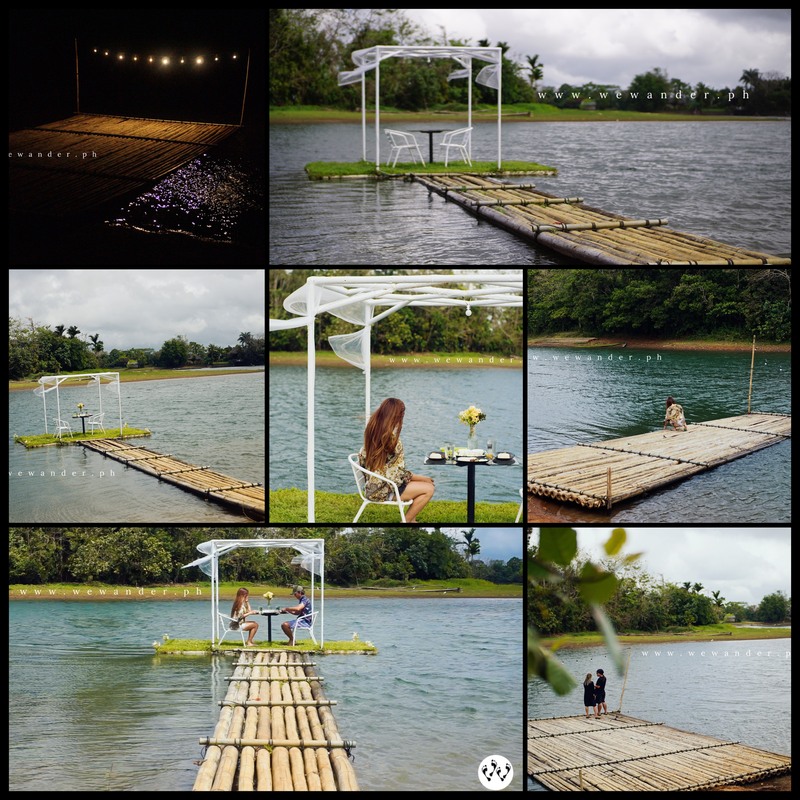 And when you think it’s all just glamping tents, the BLOC Camp Site is pleased to offer their floating garden dock. 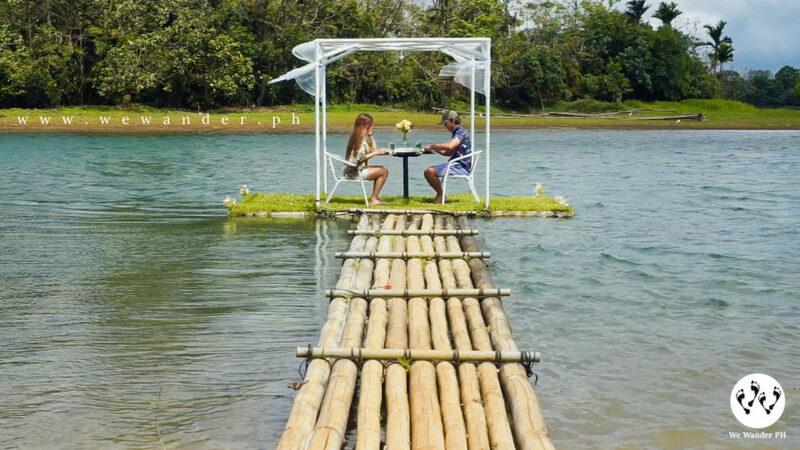 It is exclusive for guests who wish to have a special breakfast or dinner right in the middle of the lake with a very romantic backdrop. You can even plan and request how you want it to be like. So if you want to surprise a special person in your life, the BLOC team would be glad to help you out. Floating Garden Dock. A special place to have a romantic dining experience. 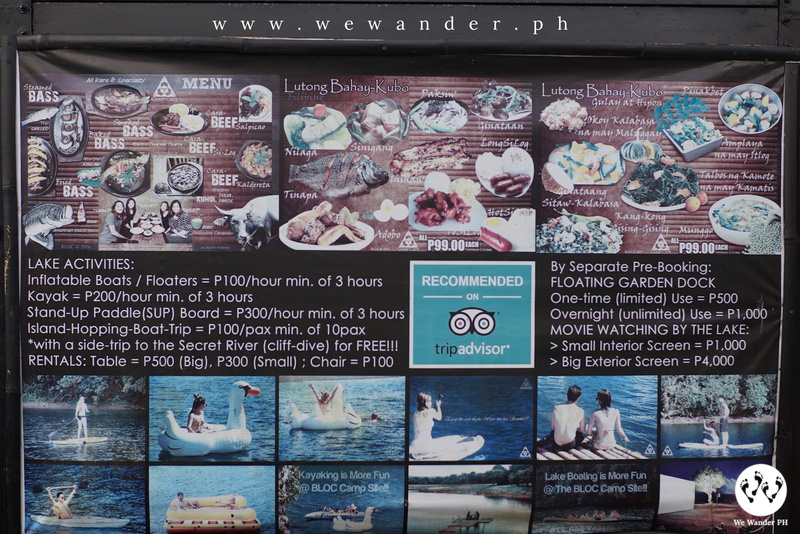 For free access, there are two separate floating docks where you can also request to have your dining experience. There would be sets of tables and chairs. For normal use, these are spots to have selfies, fishing and kayak stations. The BLOC Camp Site encourages their guests to bring their own food and drinks without corkage fee but you may pre-order your food and beverages including extra rice or ice. Pre-order will be wise as the price is lower than ordering them on site. There would be a set of charcoal for BBQ grilling and their staff will aid to start the fire. 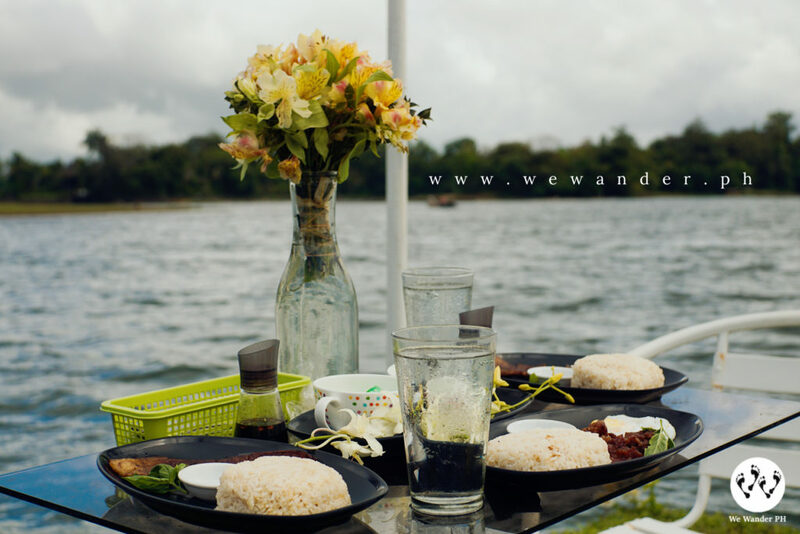 To have the best out of your experience in glamping, we suggest to bring your own food for grilling. 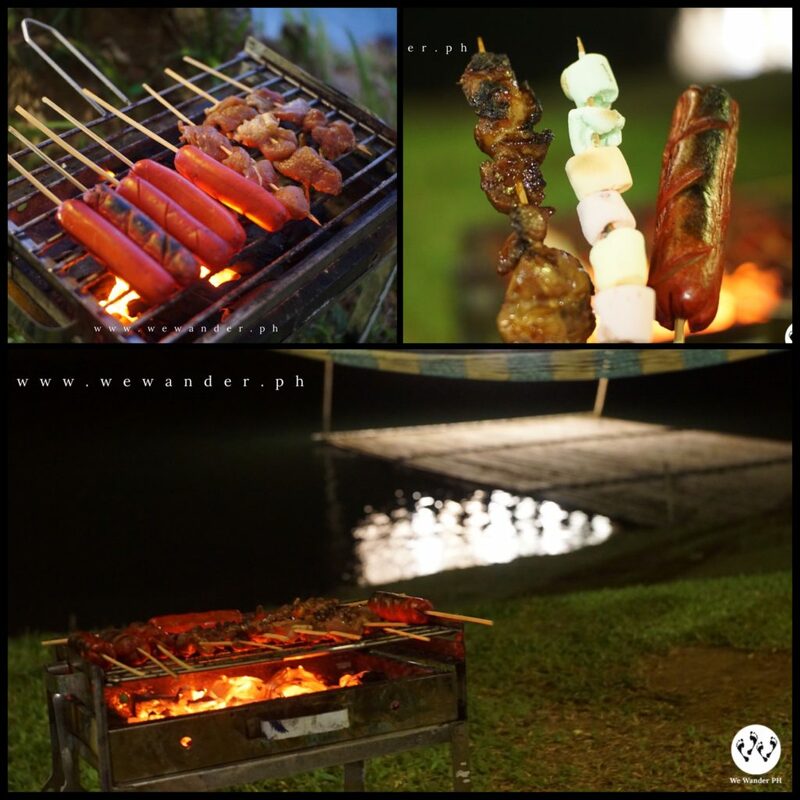 It’s your choice of hotdogs/sausages, barbeques and of course the all-time favorite mallows! Weather in Cavinti, Laguna is unpredictable. There would be abrupt rainfall during the morning, at noon and even at nights. You may expect to have a very cold night especially during rainy seasons. 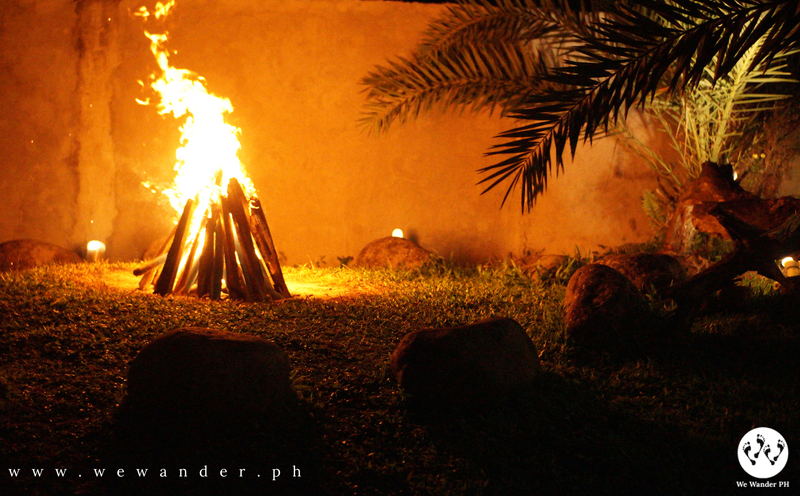 To lighten up the night and warm the guests, there is a regular bonfire activity where you can socialize, chat and toast your mallows. By the lake, there are a lot of activities you can do. 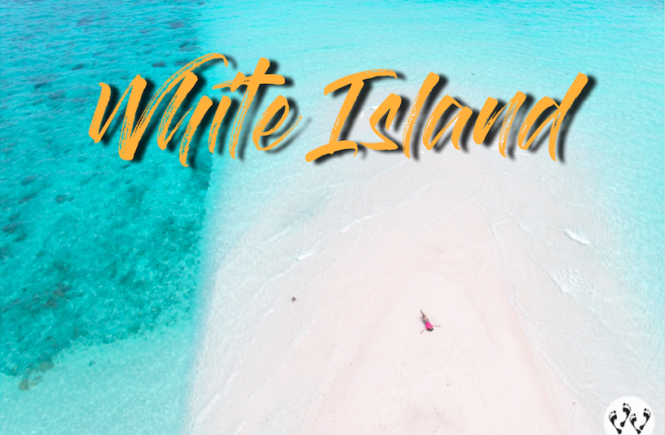 They have kayaking, inflatable boats and floaters, stand-up paddle (SUP), fishing and island hopping where guests can enjoy the boat ride exploring the Sierra Lake, a small island and a trip to the Secret River where you can swim and cliff dive. 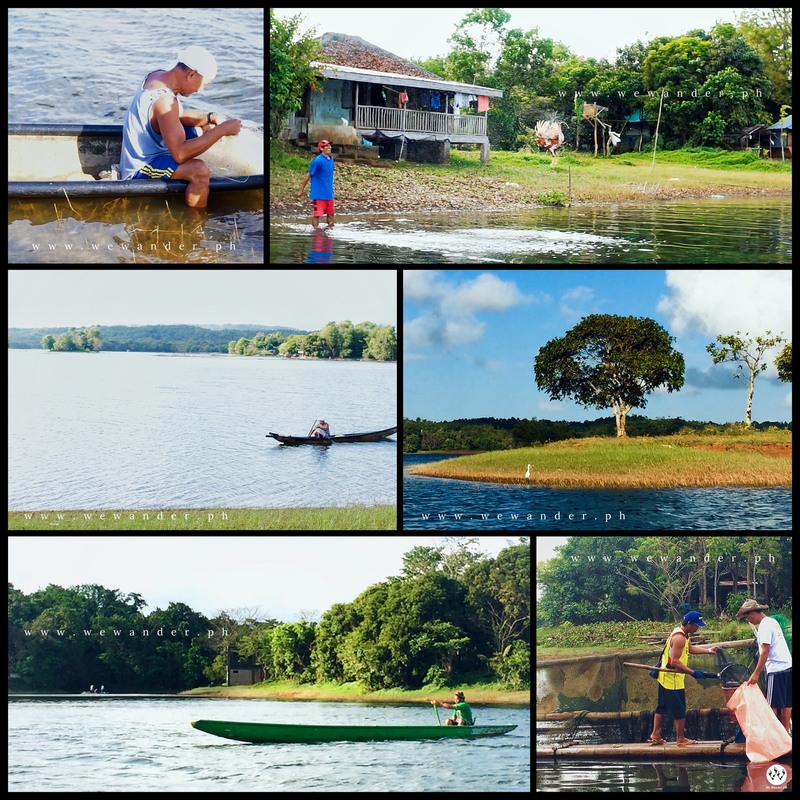 Going to the secret river is part of the island trip where your assigned boatman will take you to the place passing through the local community and a short trek. 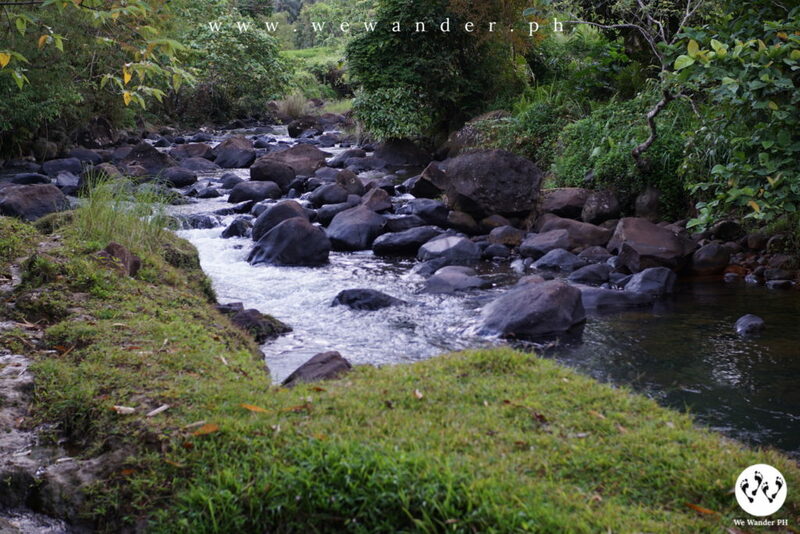 The water is clean and cold and depth ranges from 6 – 10ft. There are portions where you can enjoy swimming under a minimum water level. 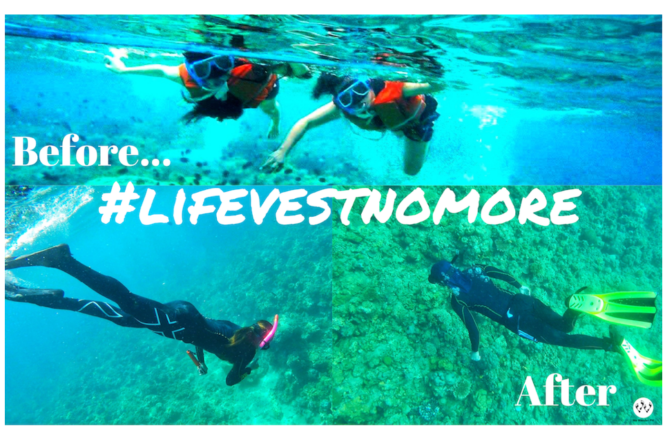 You will be provided with life vest so no need to worry. 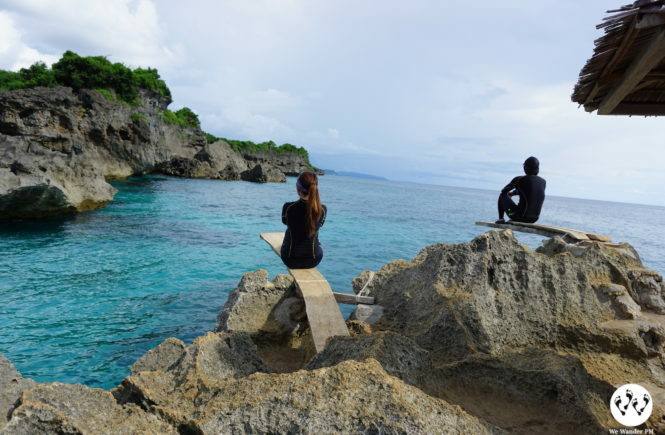 Cliff diving or cliff jumping spot is also located here but it is not the usual cliff diving you would expect like those of other beach or island’s cliff diving. There is also a small island within the lake which you can have a quick stop for picture taking. 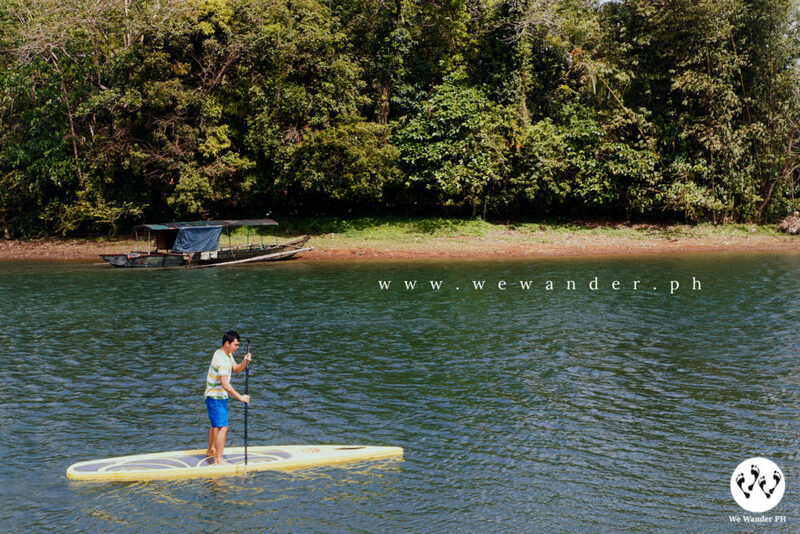 Aside from those, bird watching is a common scene in the lake, we have spotted a Philippine eagle, a colorful kingfisher, spoonbills and even ducks along the way. 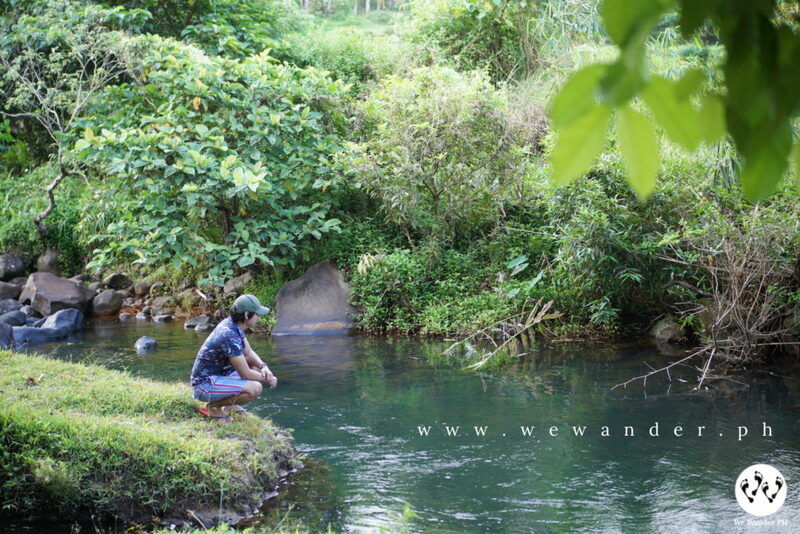 One of the major sources of income for locals is thru fishing. Everyday, they can harvest hundreds up to a thousand kilos of fish including bass and tilapia. Guest can buy directly to the local fishermen and the staff in the camp will help you to clean the fish. 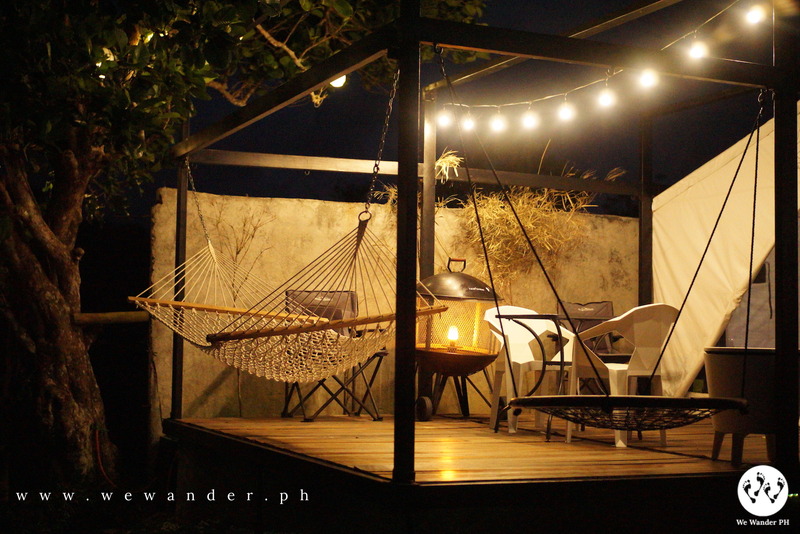 Our first glamping experience with the BLOC Camp Site is refreshing, satisfying and unforgettable. 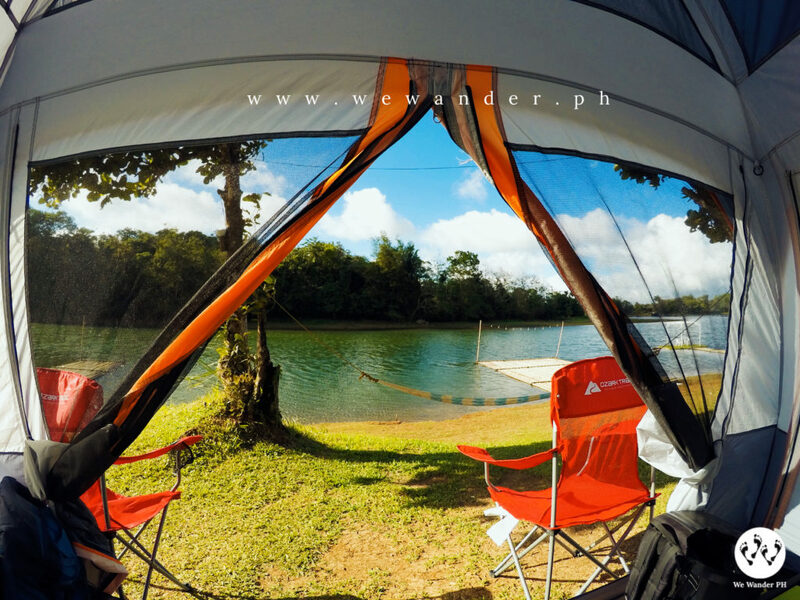 We are used to beach camping, mountain camping but the glamping experience is different. Here, we do not worry ourselves to prepare for tent pitching, to start the fire or bring our stoves to cook our food. 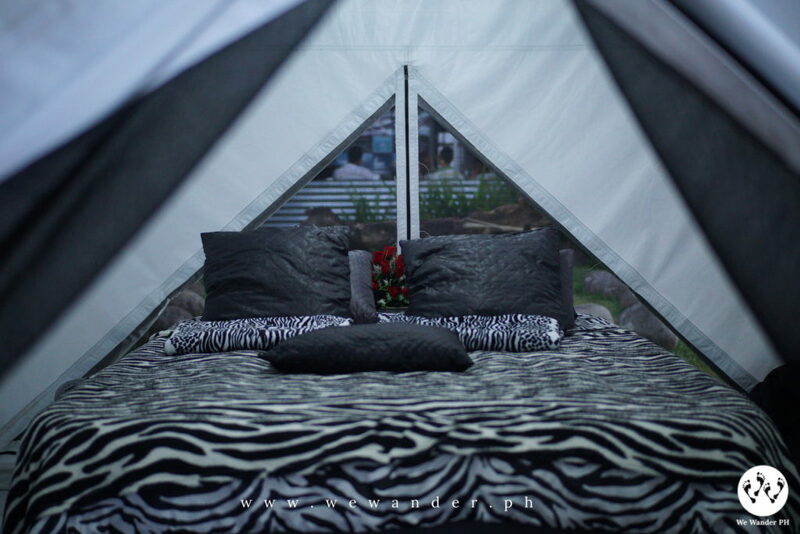 Everything will be arranged for you and all you need to do is to relax and enjoy your glamping experience. Though there is one we noticed, a nearby neighborhood guests were singing loudly at the wee hours which bothered us to get some good sleep. This might be not regular but we have mentioned it to the BLOC since other guests were disturbed. But on top of it, glamping with the BLOC Camp Site is surely one of the experience you shouldn’t missed! This is for separate booking and you may contact BLOC Camp Site in advance. This is for separate booking as well. 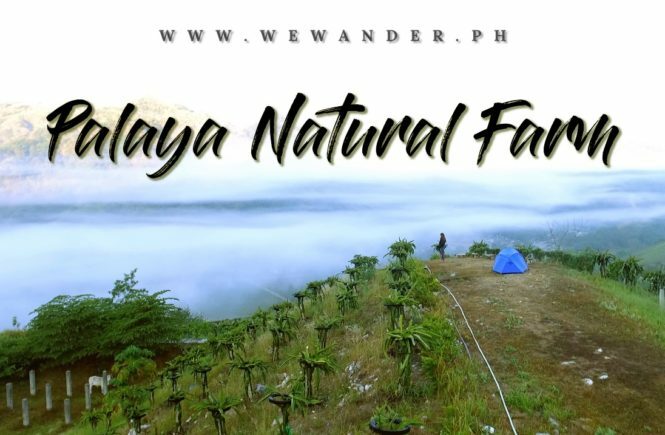 For guests who have their own food and drinks, they have to bring also their own garbage bags and dispose them outside the BLOC Camp Site premises or in the town of Cavinti, Laguna. This policy is a strict suggestion of the local Tourism Office. Failure to do so will incur a fee. If you will pre-order your food and drinks from BLOC Camp Site which includes extra rice or ice, you will get the original low price. If on-site orders, price will be twice the original price. Pre-ordered food (and beverages) should also be pre-paid. Jeepneys have schedules, usually by hour going to and from Sta. Cruz Laguna, Cavinti and to Brgy. Bukal where BLOC Camp Site is located. Camp site’s food stock is limited. We encourage you to bring your own food for grilling to really experience glamping. Weather is unpredictable. Expect some rain showers. You can buy fishes from the locals at a very cheap price. BLOC Camp Site does not entertain walk-ins. Make a reservation before going to the camp site. The easiest way to find the BLOC Camp Site is through Google Maps or Waze. There is network signal almost all throughout the routes to the BLOC. 1. Take a bus bound to Sta. Cruz, Laguna. Tell the driver to drop you off at the boundary of Sta. Cruz, Laguna and Pagsanjna, Laguna. 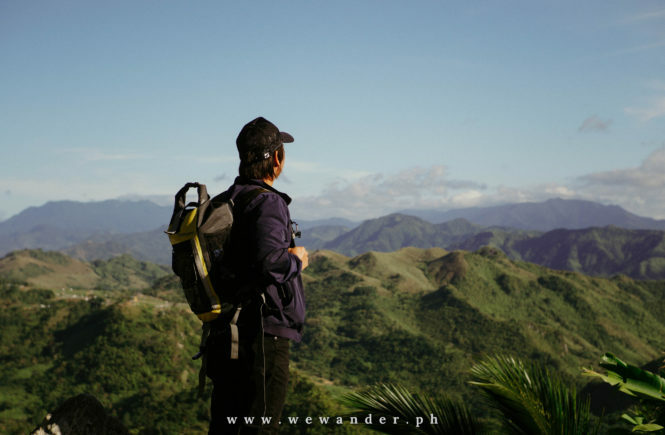 From here, you can take another jeep heading to town of Cavinti. 2. Ask the driver to drop you off at jeepney terminal of Cavinti town. Take another jeep ride going to Brgy. Bukal. 3. Alight at Brgy. 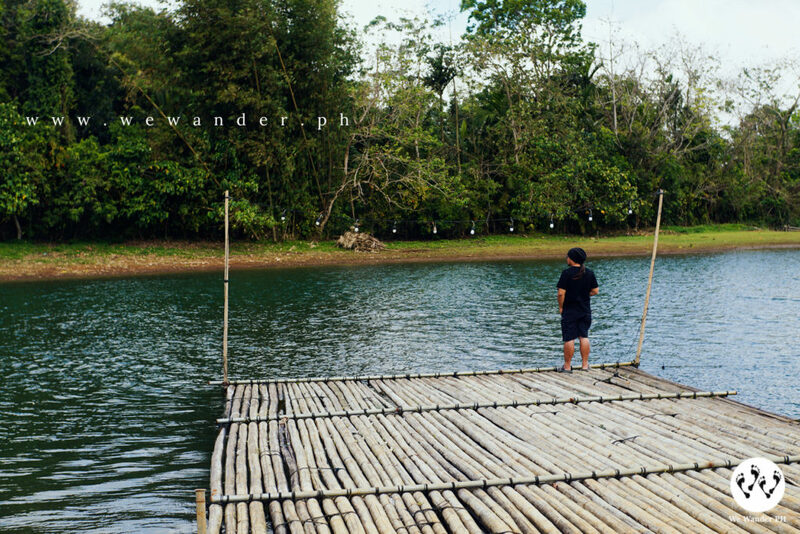 Bukal and ask the locals for BLOC Camp Site. We didn’t expect that glamping could be so fun. Our first impression of it is, it’s expensive. But with BLOC Camp Site, everything is so much easy and fulfilling, and it is not that costly. BLOC Camp Site is naturally pleasing in the eyes. 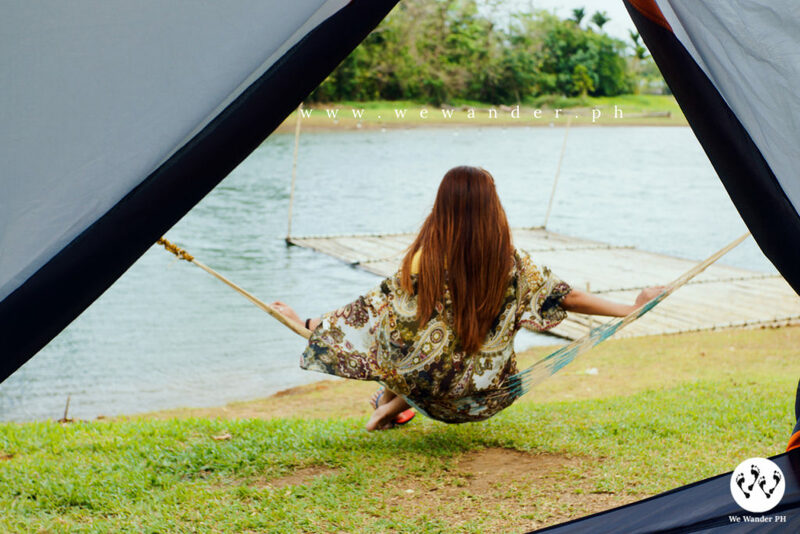 The ambience and views by the lake are relaxing and to add that you have a glamping tent, a hammock, your glamping food and companion, the experience is so much satisfying. The place is clean and well-maintained though we noticed the toilet floor was having some spilled water but the rest, no doubts are well-managed. The owners, Philipp Inno and AJ are very accommodating. They interact with their guests, always asking you about the experience and if you have things you need, just let them know. The staff from the camp site to our boatman, we witnessed the quality service they’ve shown us. They were very attentive and quick to act. And more likely you will experience that normally you will have conversation with them and you would feel that you are not just a guest, we felt like we are friends and we love that kind of relationship. Glamping by the BLOC Camp Site is one of the experience everyone should try. 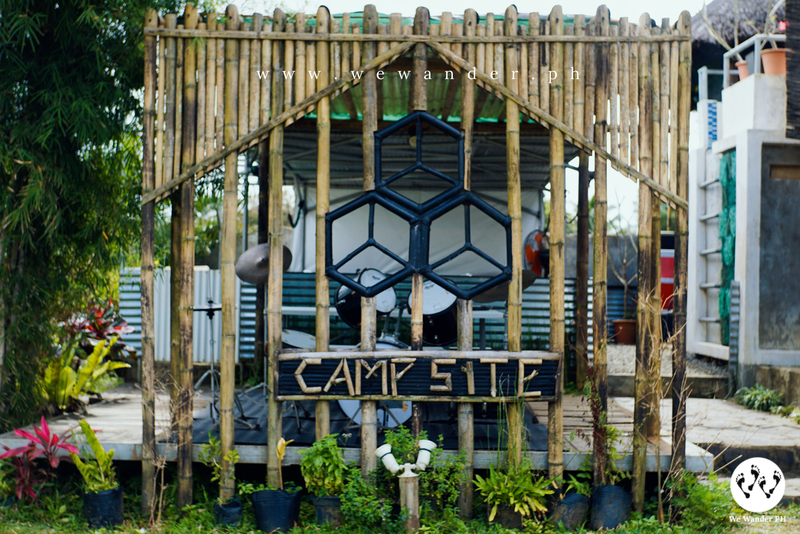 And to note, this is one of the nearest glamping site you can have from Manila. So it is time to plan out your next trip, go with the BLOC and bring your families and friends! Is the deluxe tent the only offer for glamping tent accomodation? BLOC Camp Site has numerous glamping tents that they offer from family tents, deluxe tent, GxB and others. The standard process is to drop them a message in their facebook page and they will accommodate all the inquiries as well. Is stargazing also nice here? Do you guys have bidet? We’re sorry but we didn’t notice it when we visited BLOC Camp Site last year.